When it comes to movie licensed video games, it is clear that they are rarely as good as the blockbuster movies they are based on. Maybe this was due to poor graphics or controls, a bad camera that didn’t focus on the action, or quite simply that the game in question wasn’t fun to play. And the truth is that movie licensed video games are rarely loved by gamers or reviewers, even if they often sell well due to the popularity of the blockbusters they are based on. So while movies like Avatar and Skyfall set the movie world alight, the video game versions didn’t do much to delight video gamers. And without further ado, here follows a list of the 10 worst movie licensed video games released to date. This video game based on the third Spidey movie starring Tobey Maguire was, like the movie itself, a disappointment. Made by the people behind Call of Duty (Treyarch), the game had cool web-swinging missions like its predecessor, but technical problems like the poor camera and graphics got in the way of player’s enjoyment. 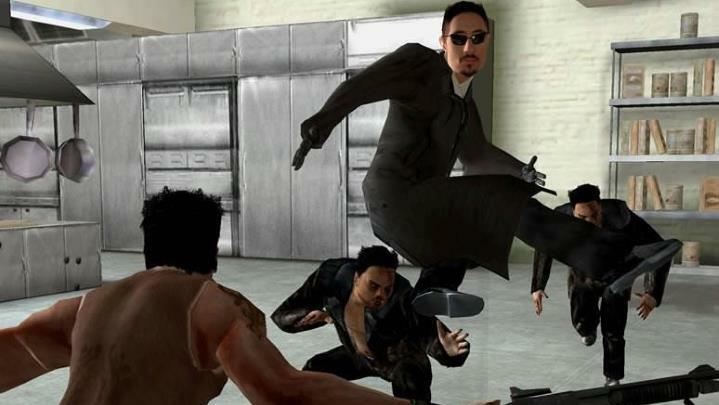 And the combat, although admittedly spectacular, relied too much on button mashing and became repetitive and boring quickly, while the quick-time events in cutscenes were not that satisfying either, despite the good voice work from the movie’s cast. 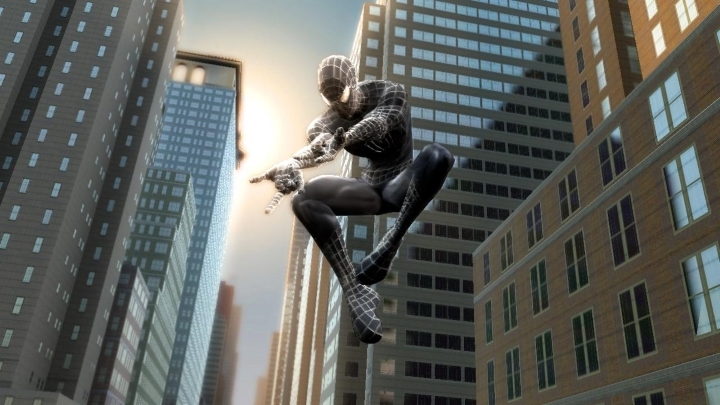 The boss fights also suffered from too much grinding and repetition, meaning this certainly isn’t the most inspired video game based on a Spidey movie to date.